Baby Lamb - You ARE an ARTiST! 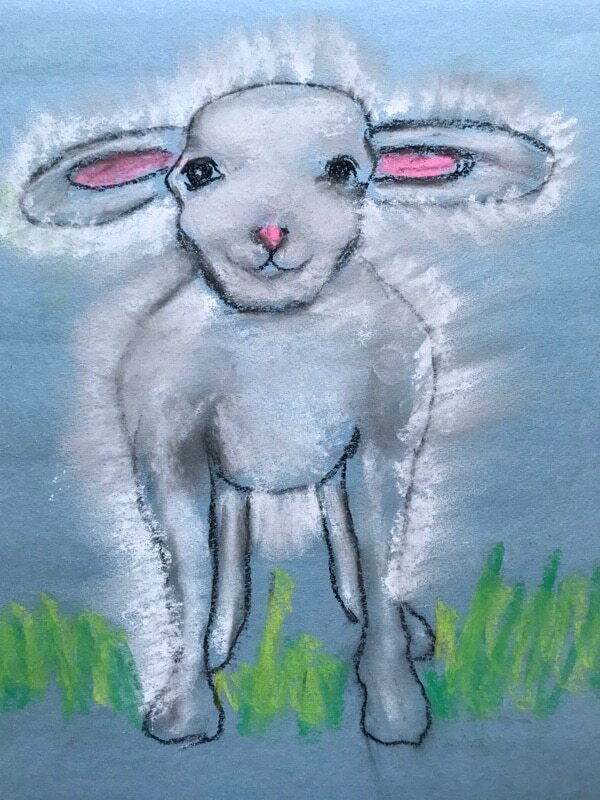 Paint a baby spring lamb with Nana! It is such fun to make our lamb curly or fluffy!